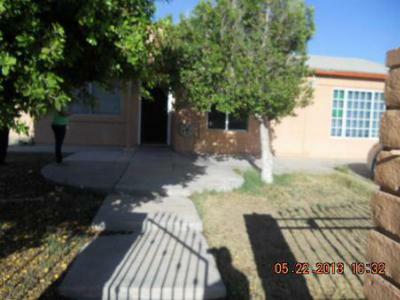 On this Tuesday, August 27, we would like to share with you the most current single family homes for sale in Calexico, CA. 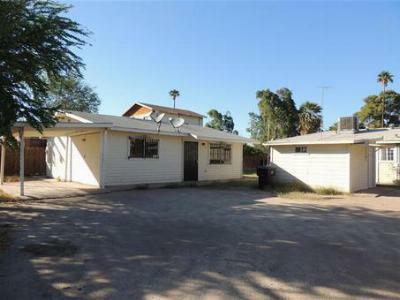 With a population of around 39,000, Calexico is 62 miles west of Yuma, AZ and about a two hour drive to San Diego. Calexico sits right on the border of California and Mexico, and is a hub for transportation between the two. 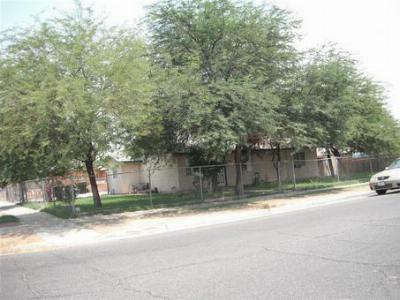 Homes in Calexico are quite affordable, and on today's list there is nothing priced over $200,000. If you are planning a move to the area, we invite you to create your own search on our website, where you will have full access to all of the listings in Calexico and the surrounding areas. 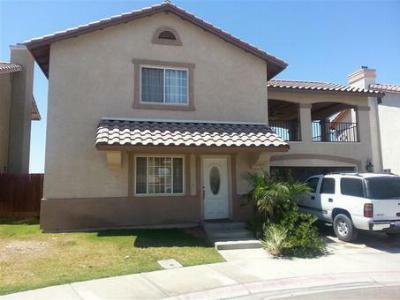 Thank you for stopping by and we look forward to helping you make the move to Calexico, CA.